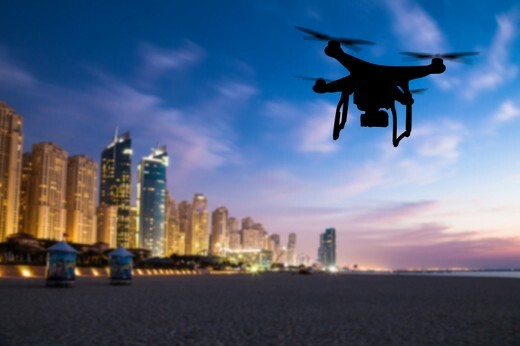 Dubai, It has been decided that drone service will be used in United Arab Emirates during the Holy month of Ramadan instead of the traditional ways to deliver the sehri to people at their homes. A private company has made this decision to adopt the modern means of transportation to deliver the sehri in short time rather than use of traditional ways of motor bike and vans. The company will adopt the new and unique way for the delivery of sehri. Most of the residents of Dubai are foreigners, who face problems in preparing their sehri due to shortage of time and they give orders for the sehri. They do not have enough time to visit the hotels and they choose the delivery of sehri at their homes. 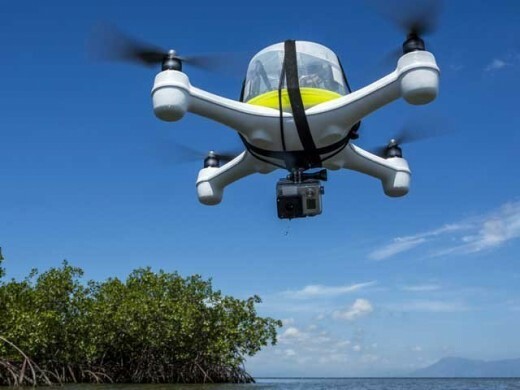 These drones fly with eight batteries and they can have capacity to carry the sehri having weight of 10 kilograms. Before this, it was the great issue of the local people and the management of the company to deliver the sehri in time and now this issue has been solved. The local young people have completed this project and they will start this service for the delivery of sehri to the people at their homes in short time. The interviews of the volunteers and the employees have been carried out and after selection, they will perform their duties. It will be unique and first ever service to deliver the sehri to people in this way.